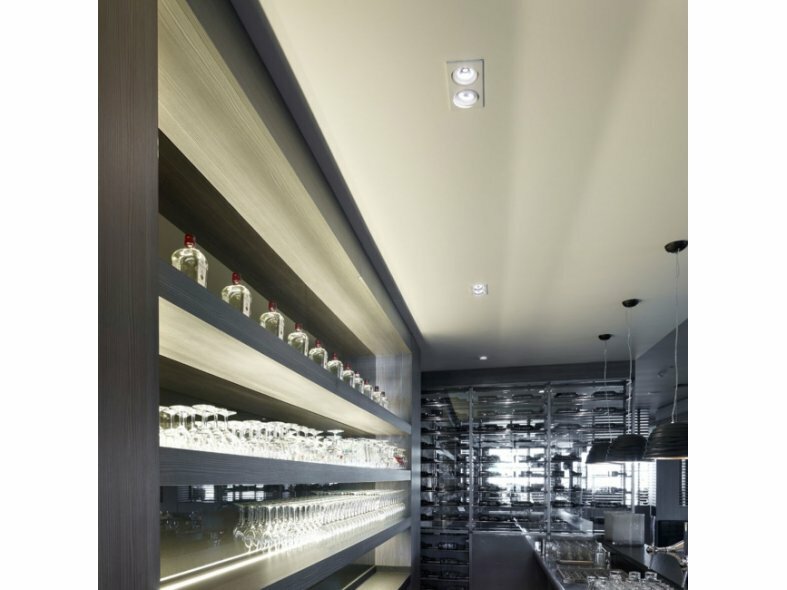 The REO collection is more than one product, it’s a family which can give an answer to almost any lighting demand, for a wide scala of projects, from residential to hotels, restaurants, retail and much more. 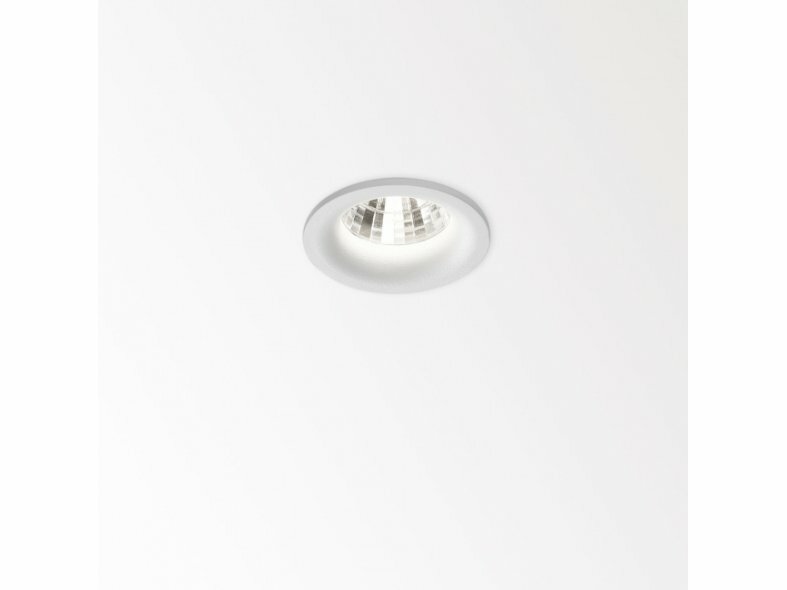 This way the REO philosophy translates in single and multiple light points, round, square and the fusion of both, orientable or fixed, with a trim or seamlessly connecting with the ceiling, in white, black, chrome or a combination, recessed or on one line with the ceiling, for both indoor and outdoor usage. This new generation of dimmable spots guarantees a powerful warm light with a low energy consumption and the perfect balance between light quality and energy efficiency. 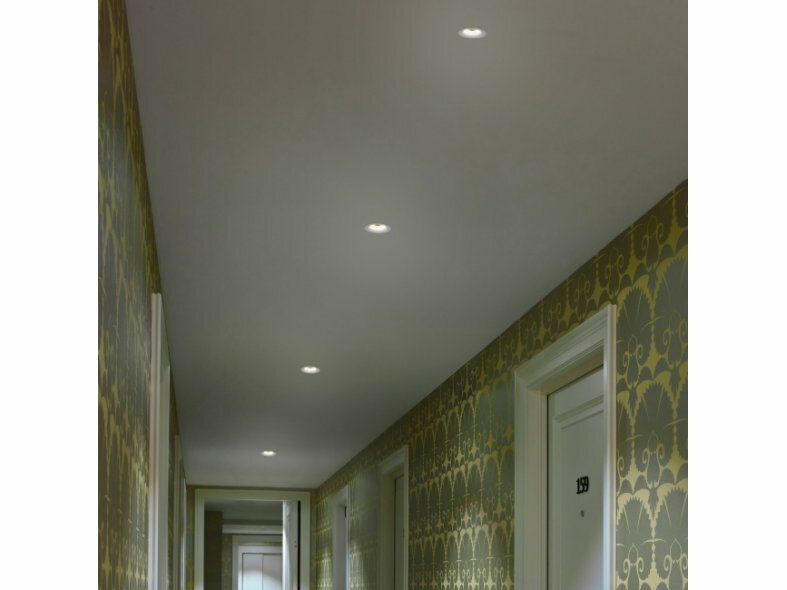 The design of these recessed conical spots deliver a hardly visible transition from the intense light with the ceiling, resulting in a aureole effect and giving the space an extra dimension.